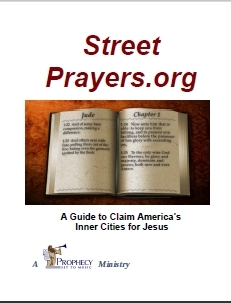 "The Street Prayers.org Operations Manual"
This manual is required reading for all Prayer Warriors. You have the option of purchasing the Electronic Version or the Hardcopy Version. Your purchase will be processed through "Prophecy Set To Music".